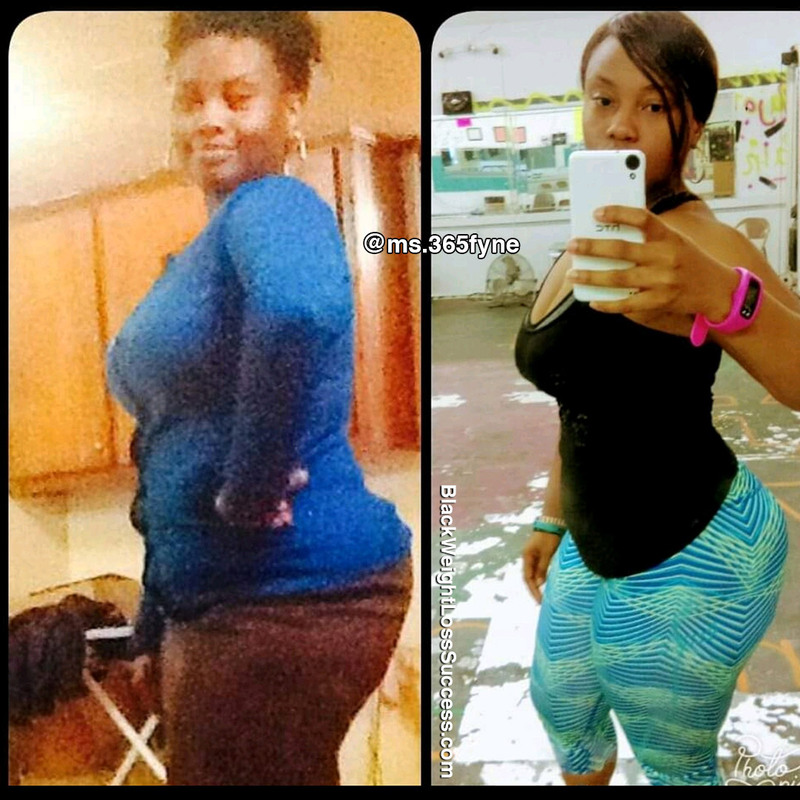 Latoya lost 75 pounds and maintained her success for almost 4 years with Zumba, healthy eating habits and the will to always get back up again after failing off course. Her hard work and determination paid off. Check out her story. I started my journey in November of 2014. At that time I weighed 240 pounds at 5 feet, 2.5 inches tall. It took me about 7 months to get to my goal weight of 165 pounds. (My current weight is 170lbs) I was a yo-yo dieter for years and could never stick with any plan that I tried. My ultimate motivation for wanting to become a healthier ME came from seeing some family members who had become dependent on medications for diabetes, hypertension, etc. I made up in my mind that I did NOT want to travel down that road, so I had to CHANGE my mindset. The MIND is a very powerful thing, Ladies, but one of the first changes that I made when I began my journey was eating off of a smaller plate. By doing this, my mind was tricked by seeing a full plate, and I actually felt full when eating proper portion sizes. When it came to food, I found something that worked for me and ran with it. I never ate breakfast (personal choice). For lunch, I did lettuce wraps and a green apple or berries. For dinner, I had grilled/baked chicken and green beans. I cut out all beverage options except water. That was my menu for three LONNNG months – NO cheat days. 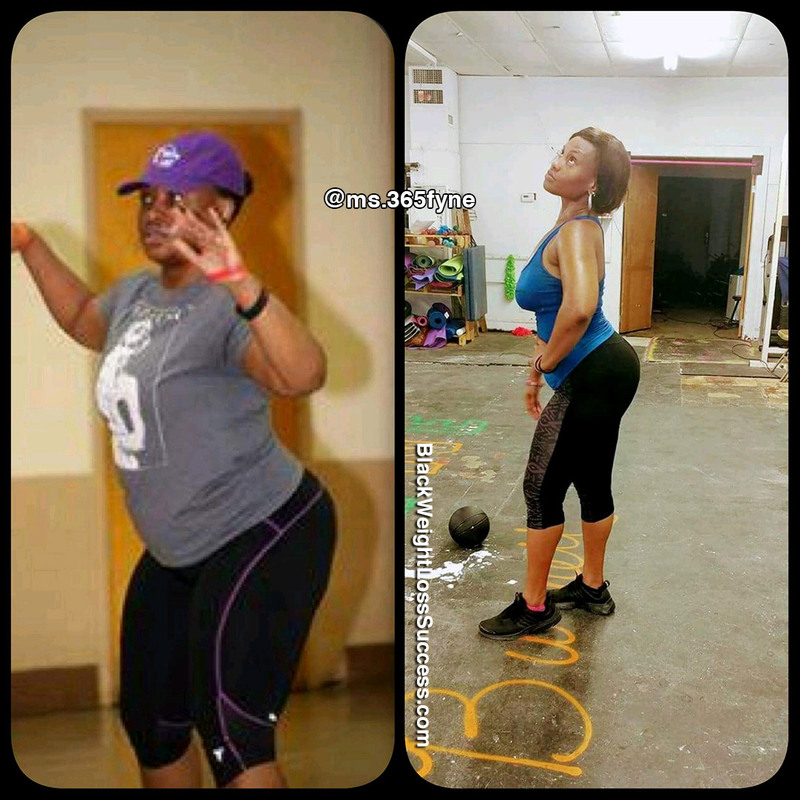 When it came to working out, I incorporated a lot of cardio and circuit training. I worked out about 4-5 times a week. I loved doing Zumba so much that I got my license and started teaching classes 6 days a week. As I stated before it took me about 7 months to get to my goal weight. I have been able to maintain my weight for the past 3 years.